Join us at St. John UMC for a day of sewing. Come out no matter what your sewing skills are! Help organize, sew, cut or energize. We can use all the hands available. Click here for more info on upcoming Days for Girls or contact Mary Werner or Vee Anderson for more details. Typically occurs on the 2nd Saturday monthly. Meets in Room 108. 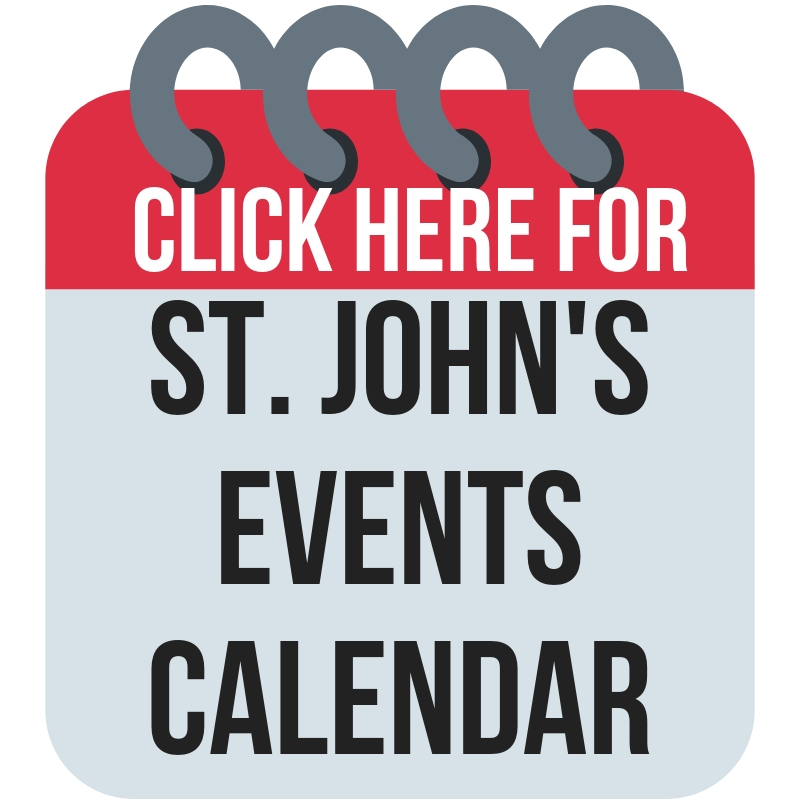 Monday-Thursday, 9 a.m. - 3 p.m.
Friday, 9 a.m. - 11:30 a.m.
We want to hear from you… Click HERE and share your thoughts, feelings, or more about your experiences at St. John.